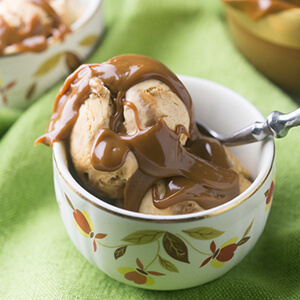 This pumpkin ice cream has swirls of creamy dulce de leche throughout and doesn’t require an ice cream maker. How can you resist? I love my ice cream maker. It’s a fun little contraption that hooks right on to my stand mixer and whirs away to make a perfectly creamy confection. But…it also involves a bowl that must be frozen before you can use it and several parts that have to be washed after. 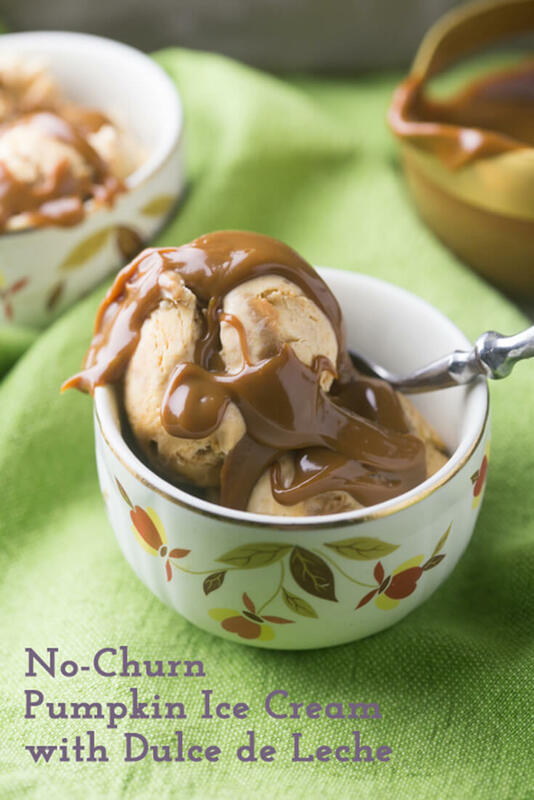 Plus, a lot of people don’t have ice cream makers, so I have been making more and more ice cream recipes “no-churn”, which is gloriously quick and simple. Pumpkin ice cream is one of those things that makes a brief appearance in your grocer’s freezer section from maybe mid-September through November then disappears never to be seen again until the next year. Unlike its counterpart, “pumpkin spice everything“, pumpkin ice cream contains actual pumpkin, or at least pumpkin flavor. In my book, the pumpkin makes a difference. No-churn pumpkin ice cream with dulce de leche has five ingredients: pumpkin (duh), sweetened condensed milk, whipped cream, pumpkin pie spice, and canned dulce de leche (which is my latte sweetener of choice at the moment). It takes about ten minutes to assemble from start to finish, assuming you aren’t making a video of it (you probably aren’t). A few hours or overnight in the freezer and you have pumpkin ice cream worthy of ice cream shop fame. 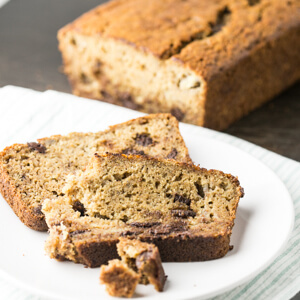 Click here to save this recipe to your Fall or pumpkin boards. 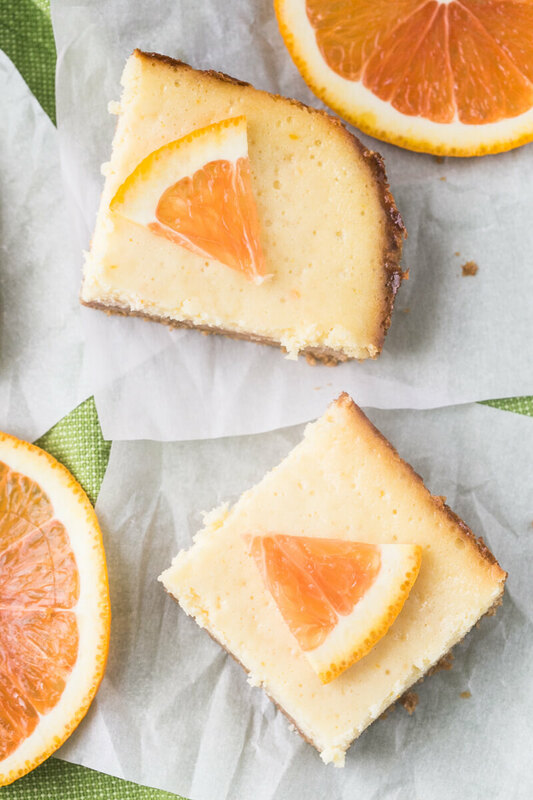 In a medium bowl, stir together the sweetened condensed milk, pumpkin puree, and pumpkin pie spice. Fold 1/3 of the whipped cream into the pumpkin mixture to lighten it. 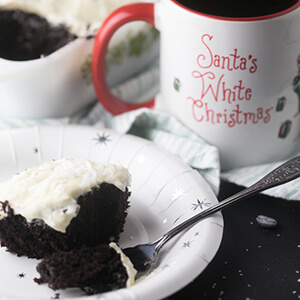 Fold the remaining whipped cream in until well combined. 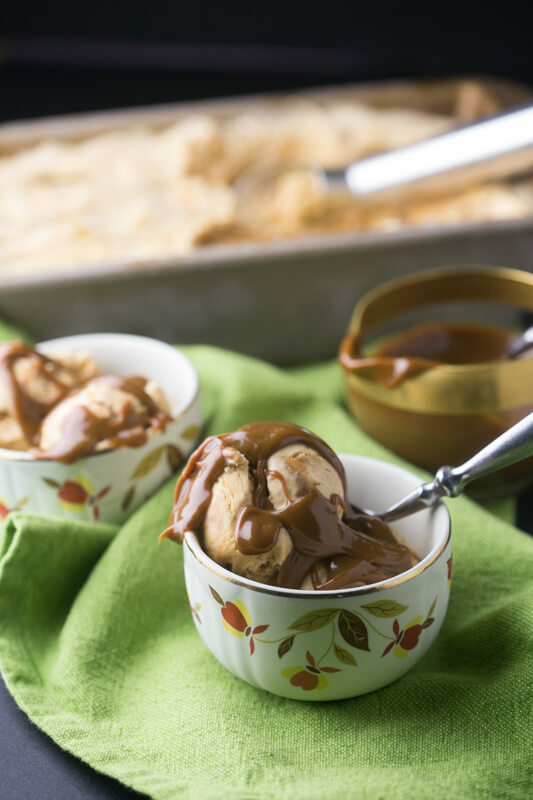 Warm the dulce de leche in the microwave for 30 seconds or in a saucepan over medium heat until stir-able. Spread 1/3 of the mixture into a loaf pan. 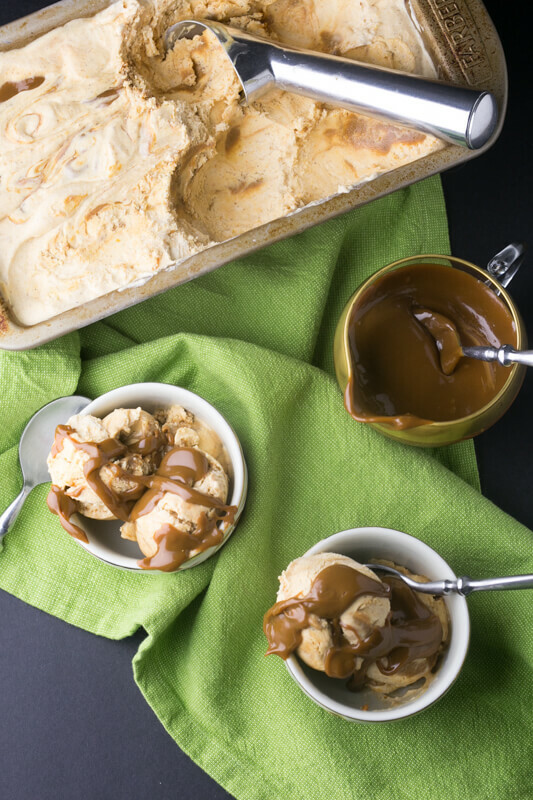 Drop spoonfuls of the dulce de leche over the layer and use a knife to swirl. Repeat twice. Freeze the ice cream for at least 3 hours or overnight. Allow the ice cream to stand at room temperature for about ten minutes before serving.